While some of the Manchester’s commuters are experiencing continued frustration at the much-anticipated Metrolink extension, football fans of Manchester City are being given some novelty respite as key figures in the club have recorded travel announcements to coincide with Monday’s opening of their Etihad Stadium stop. 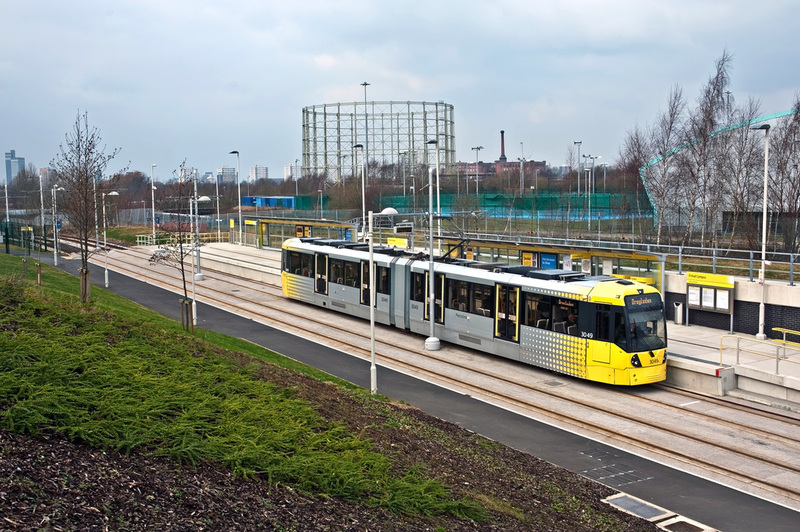 The tram network will broadcast the recordings on match days, highlighting the civic pride that Manchester takes in its footballing success as well as its transport developments. 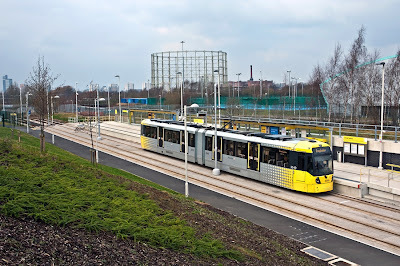 Metrolink Director of Transport For Greater Manchester, Peter Cushing, expresses his gratitude that the City stars had “taken time out of their busy schedules to record these messages”. 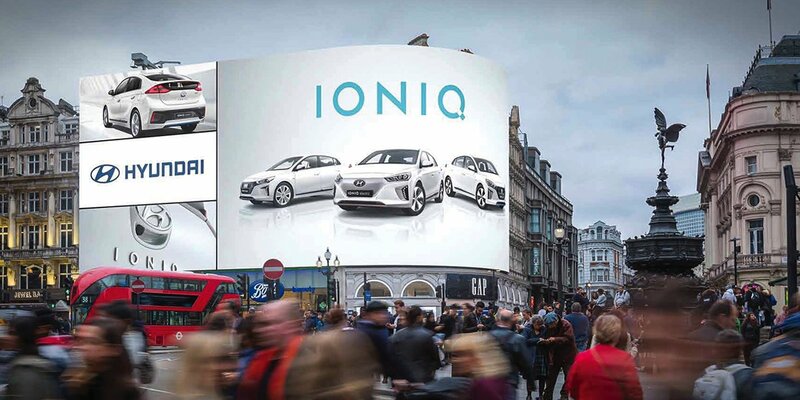 These bespoke touches to Manchester’s new transport system will have their sporting debut on the 17th February, with an FA Cup home game against Leeds. 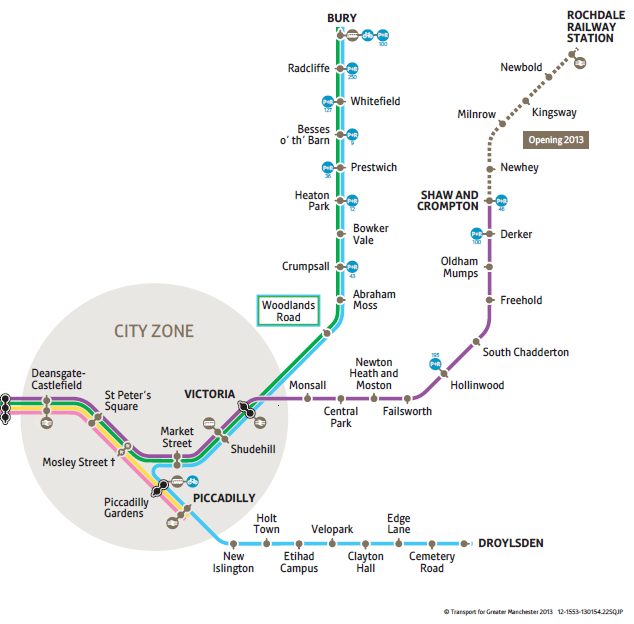 This also works as a nice bit of dual promotion for both the city and the football club – there will no doubt be even more pedestrians hopping onto the shiny new trams in order to catch a snippet of the celebrity voices.